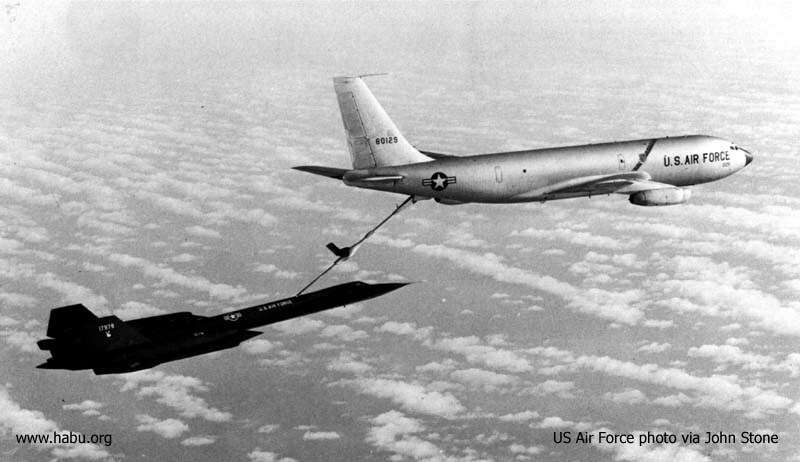 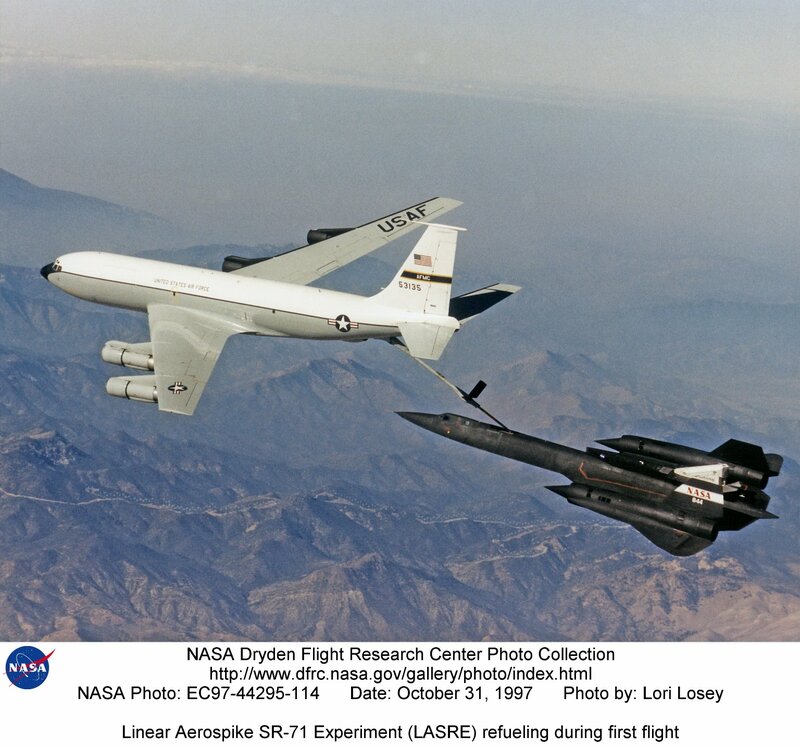 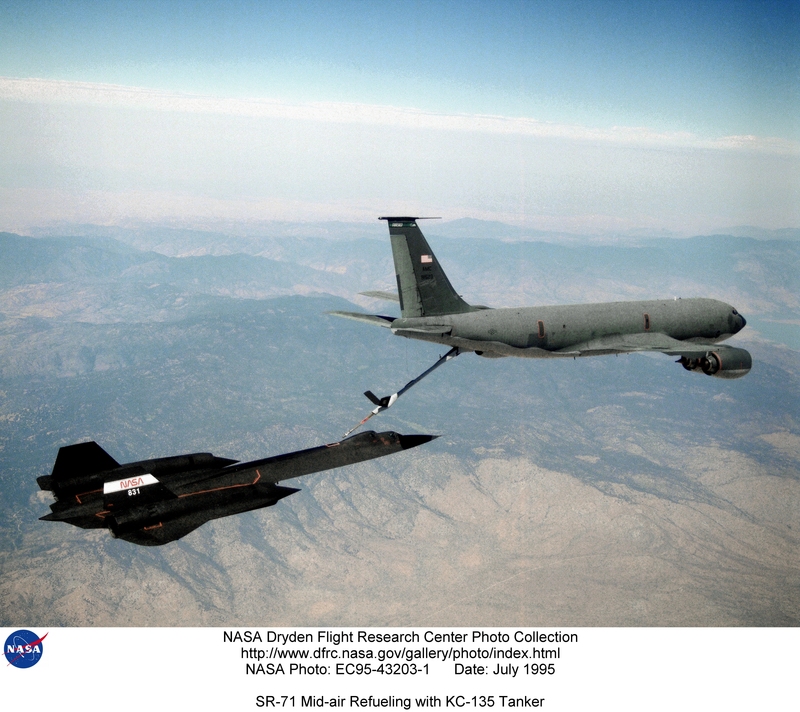 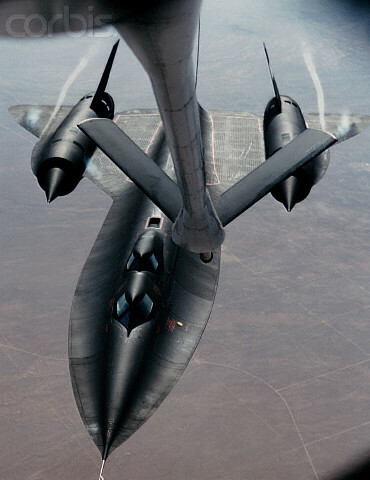 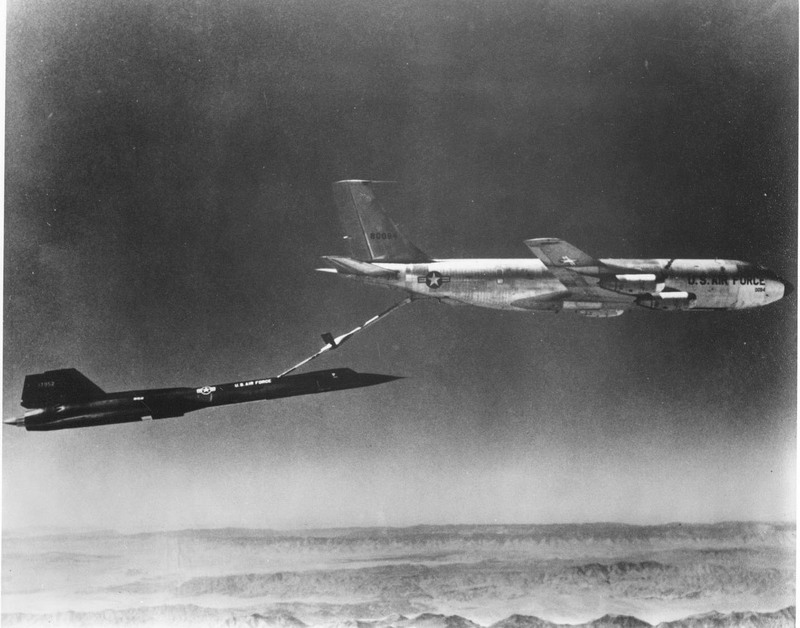 Here are a bunch of pictures of aerial refueling with the Lockheed SR-71 Blackbird and A-12 Oxcart. 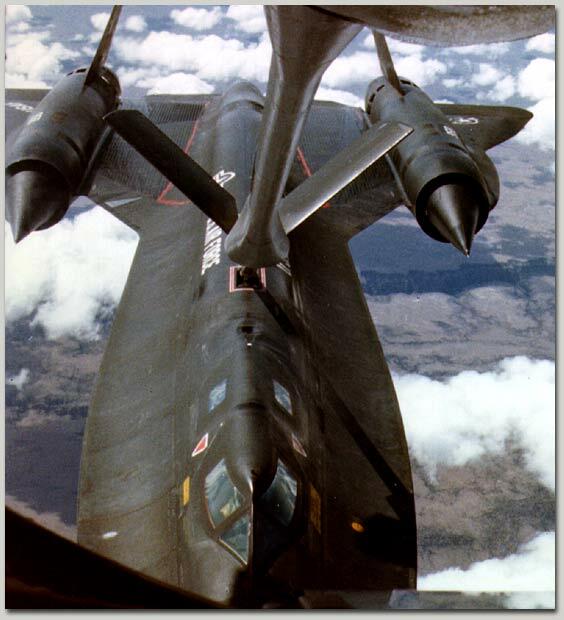 Feel free to leave comments below about your experiences and as always, please email me your pictures at the email address listed to the right. 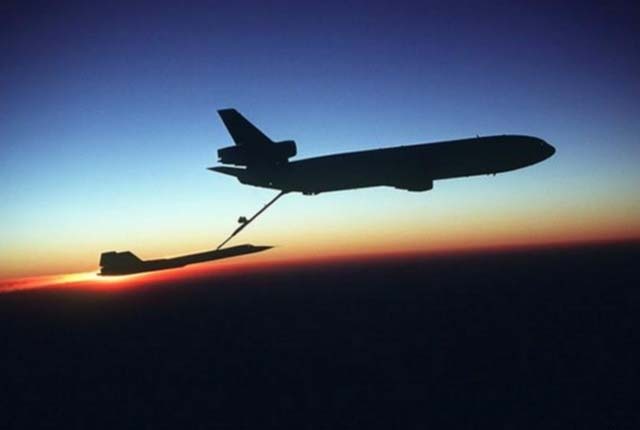 KC-135 Refueling SR-71 Blackbird at sunset. 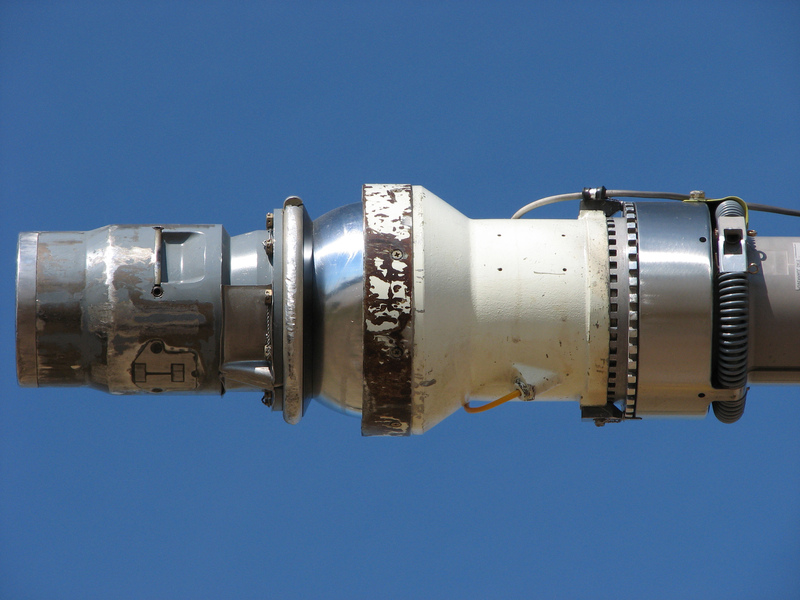 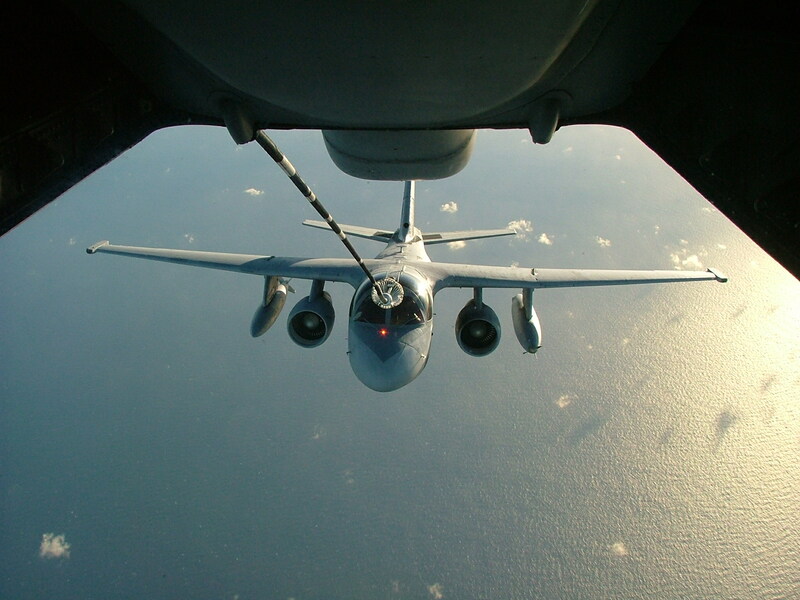 KC-135 refueling M-21 with GTD-21 Drone. 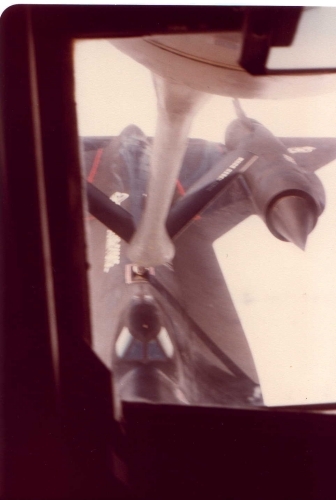 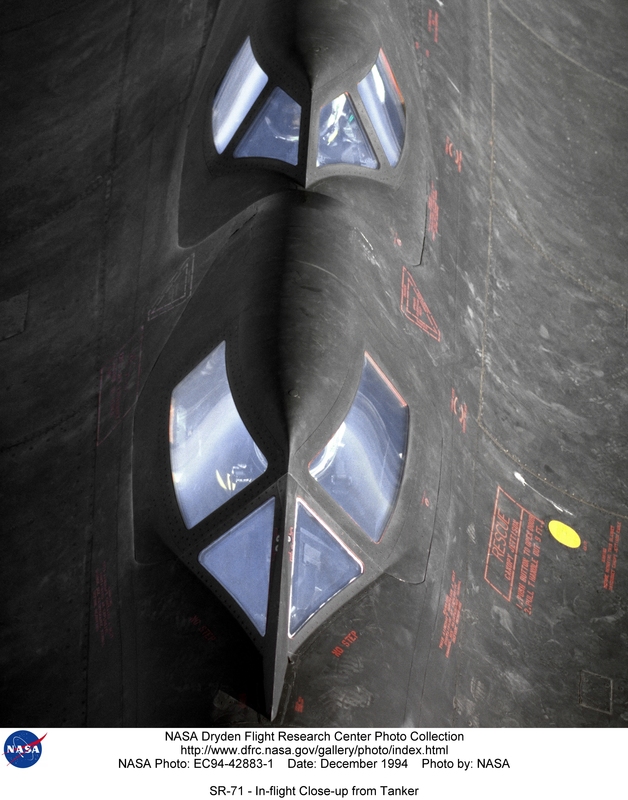 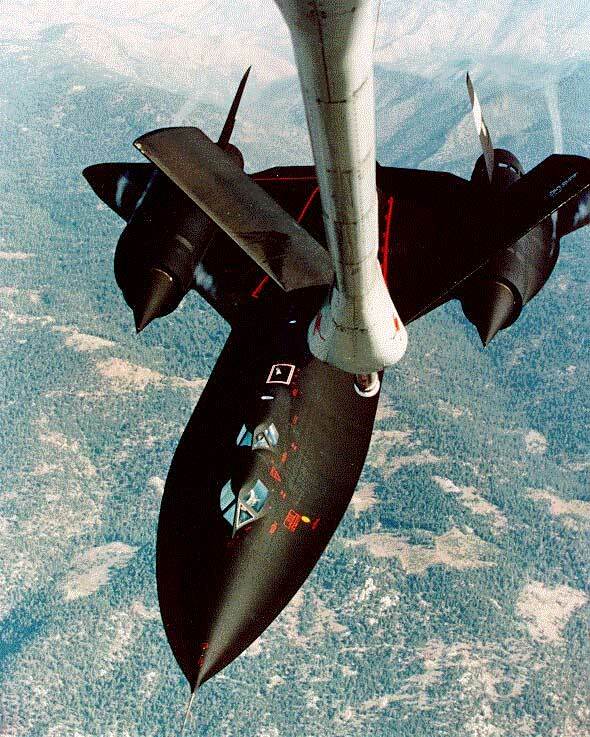 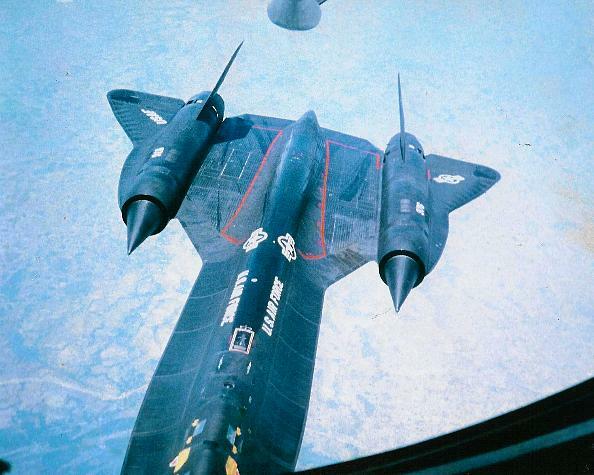 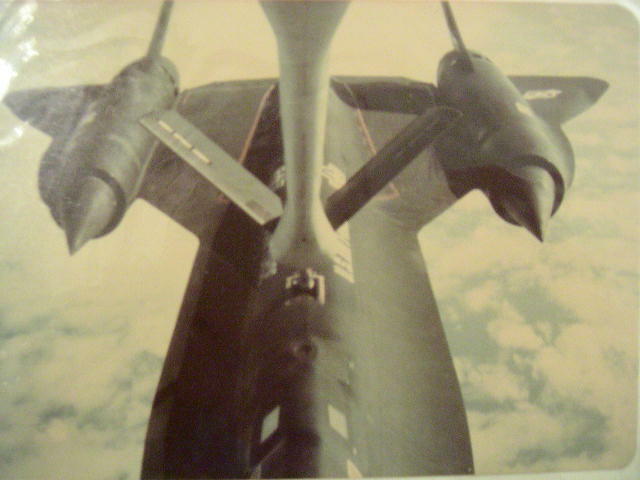 Close up view from the Boom Pod while refueling a SR-71 Blackbird. 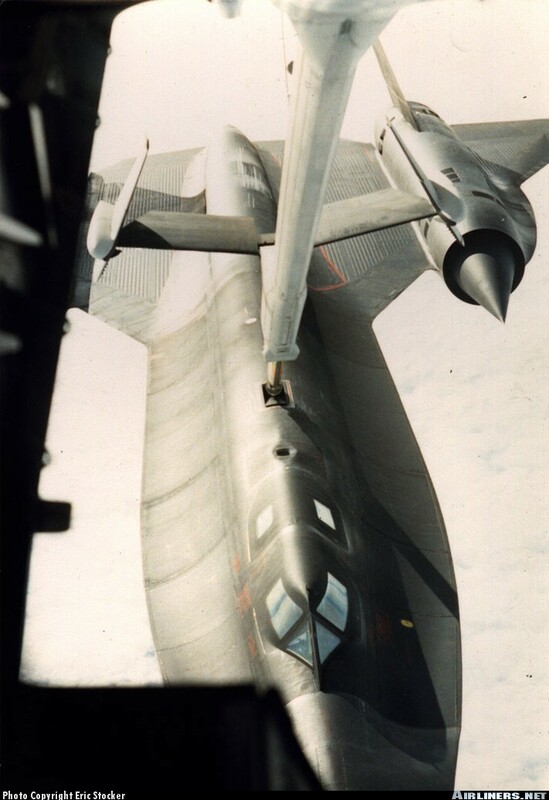 Post AR with an SR-71. 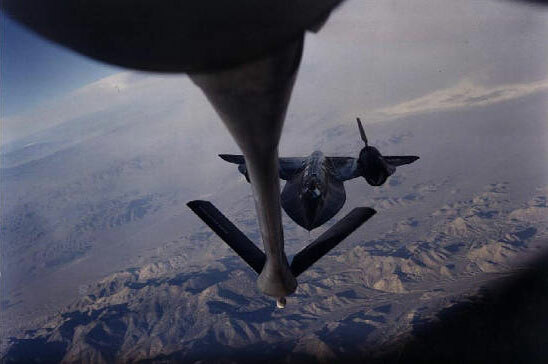 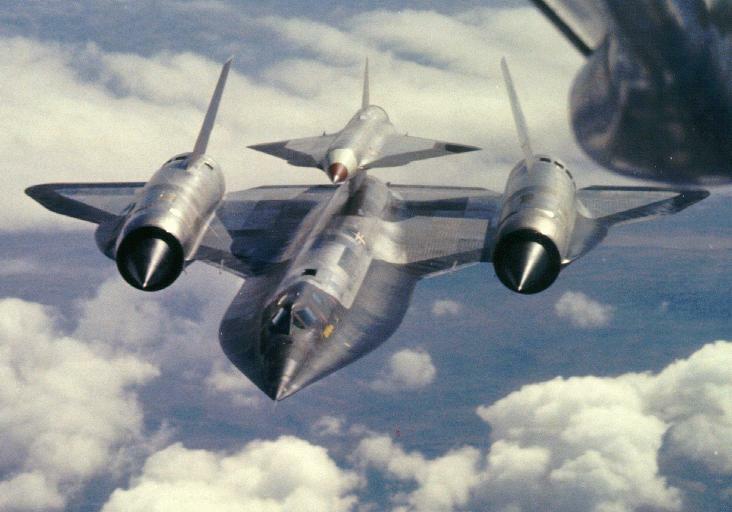 A left side view of an SR-71 aircraft moving toward a KC-135 Stratotanker aircraft for inflight refueling. 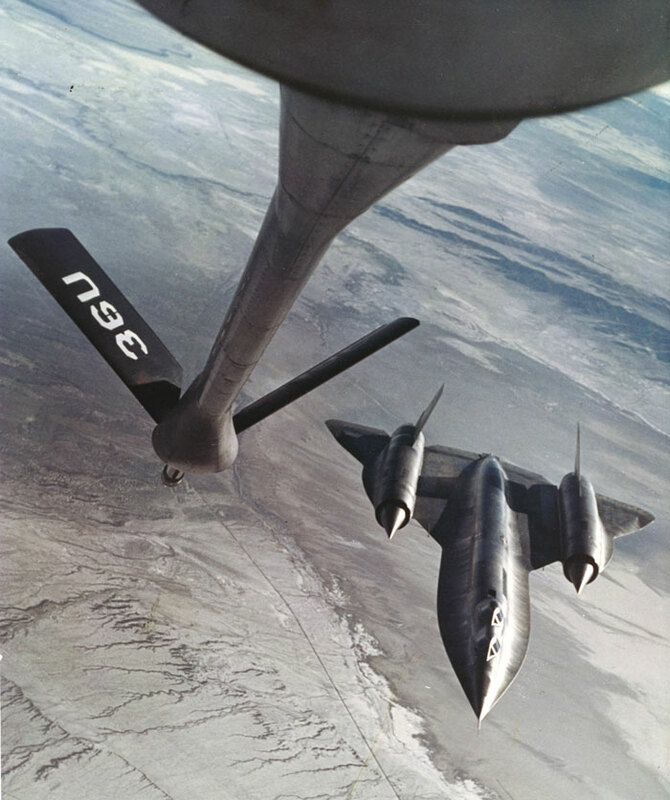 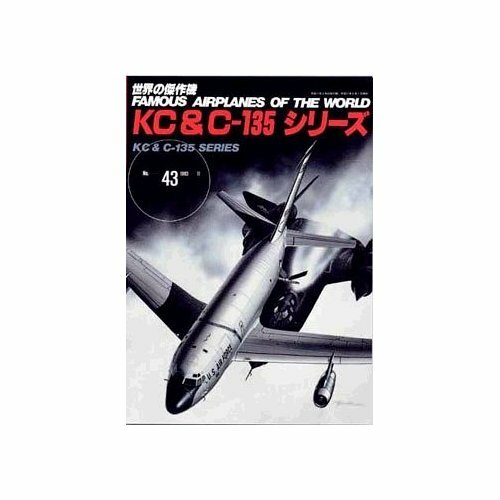 The SR-71 is from the 9th Strategic Reconnaissance Wing. 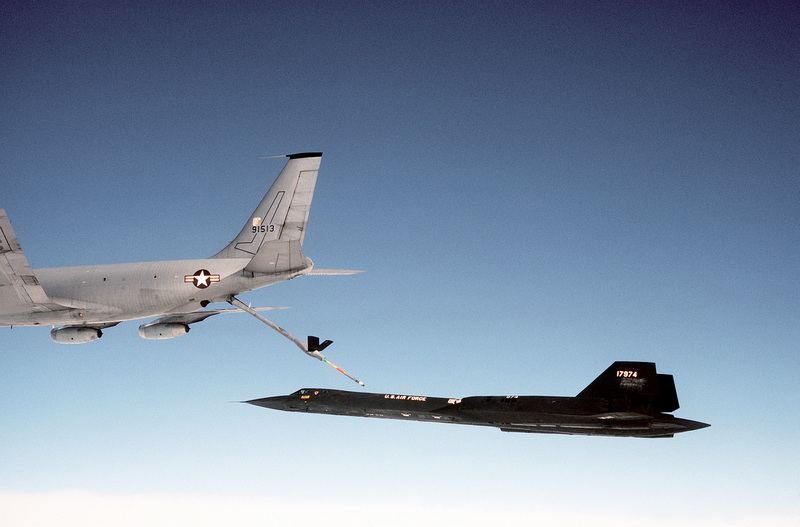 This memorial is a lasting tribute to those who gave the last full measure of devotion that freedom might survive lost in the steadfast performance of duty they, their crews, and families have the gratitude of an eternally thankful nation. 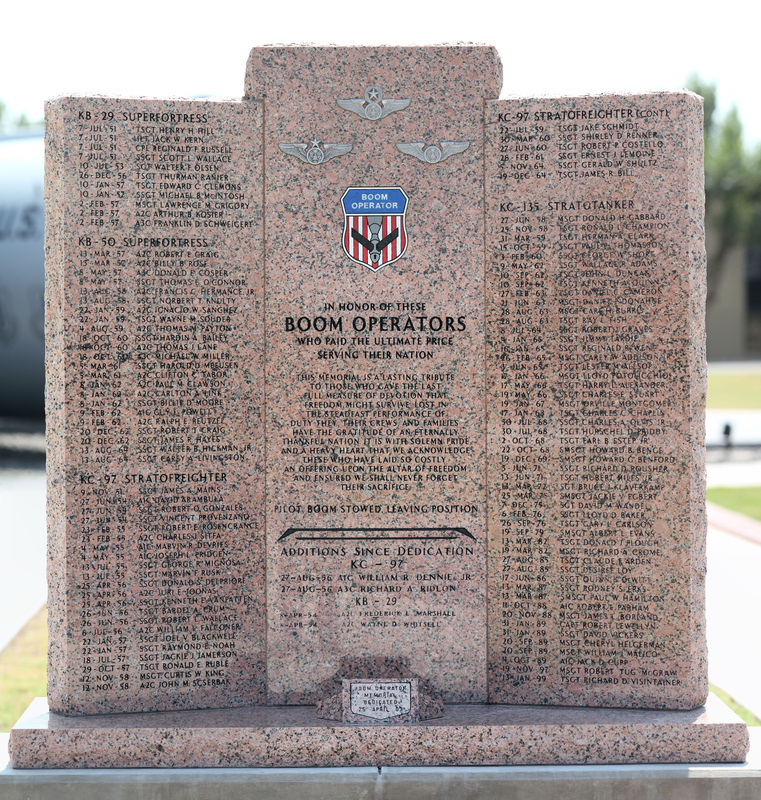 It is with solemn pride and a heavy heart that we acknowledge these who have laid so costly an offering upon the altar of freedom and ensured we shall never forget their sacrifice. 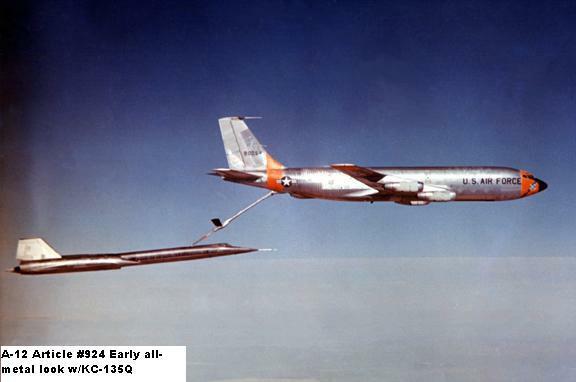 13-Aug-58 A2C FRANCIS C. HERMANCE, JR.
13-Aug-64 SSGT WALTER B. HICKMAN, JR.
26-Feb-65 MSGT CAREY W. ADDISON JR.
30-Jul-68 SGT CHARLES A. OLVIS JR.
2-Oct-68 TSGT EARL B. ESTEP JR.
13-Jun-71 TSGT HUBERT MILES JR.
27-Aug-56 A1C WILLIAM R. DENNIE Jr.
Great documentary about Air Refueling that aired on the Military Channel. 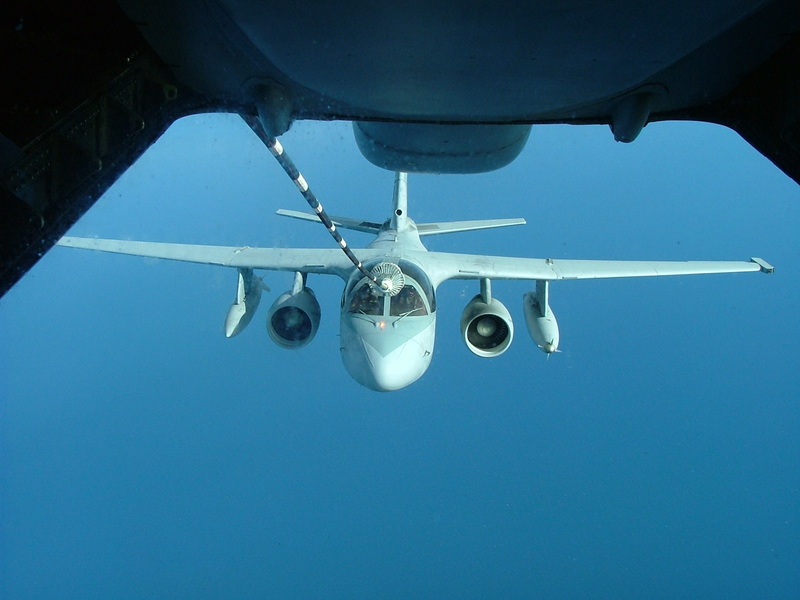 S-3 Viking refueling from a KC-10's centerline drogue. 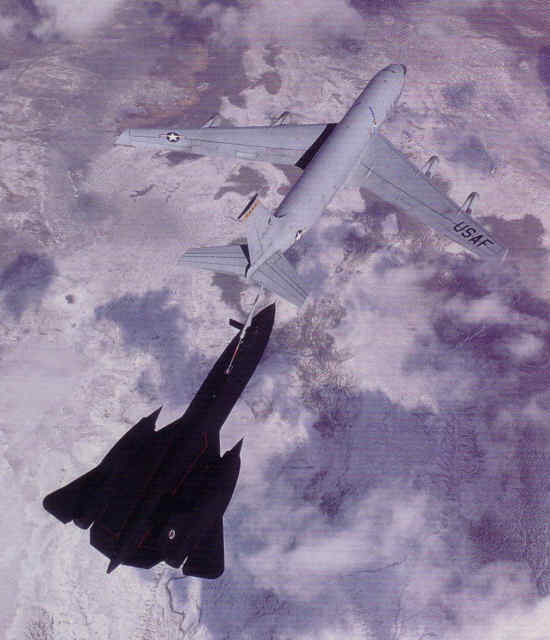 Here is a rare look at a Boeing C-32 being refueled from a KC-10. 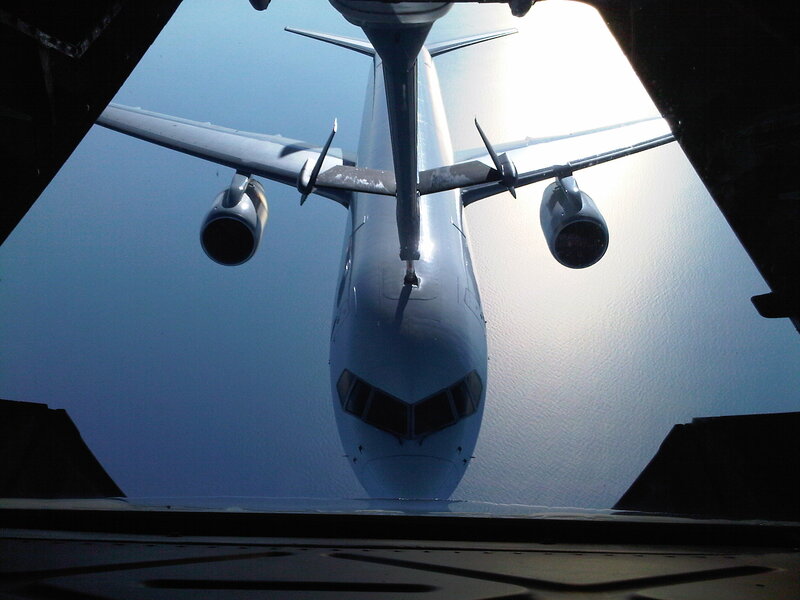 The Boeing C-32 is a military passenger transportation version of the Boeing 757 for the United States Air Force. 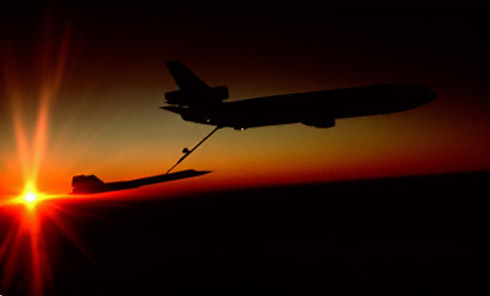 The C-32 provides transportation for United States leaders to locations around the world. 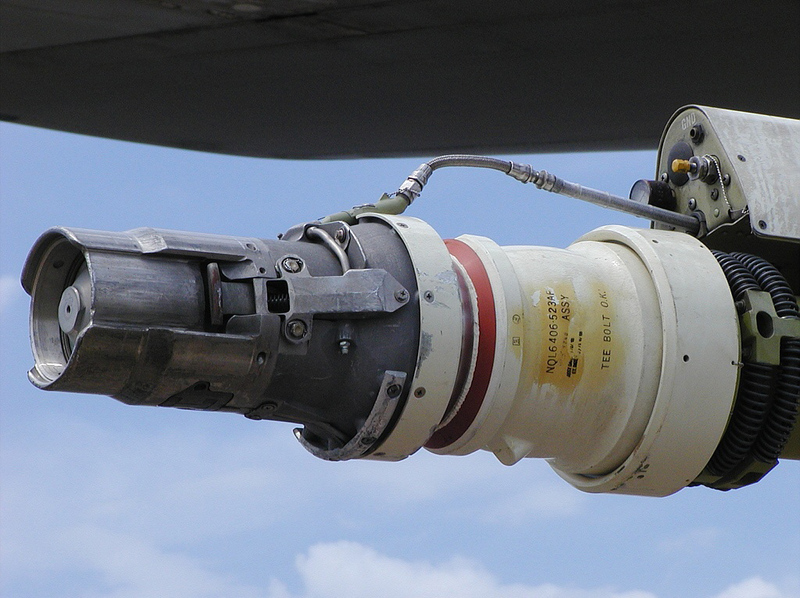 The primary customers are the Vice President of the United States, using the distinctive call sign “Air Force Two”, the First Lady, and occasionally members of the U.S. 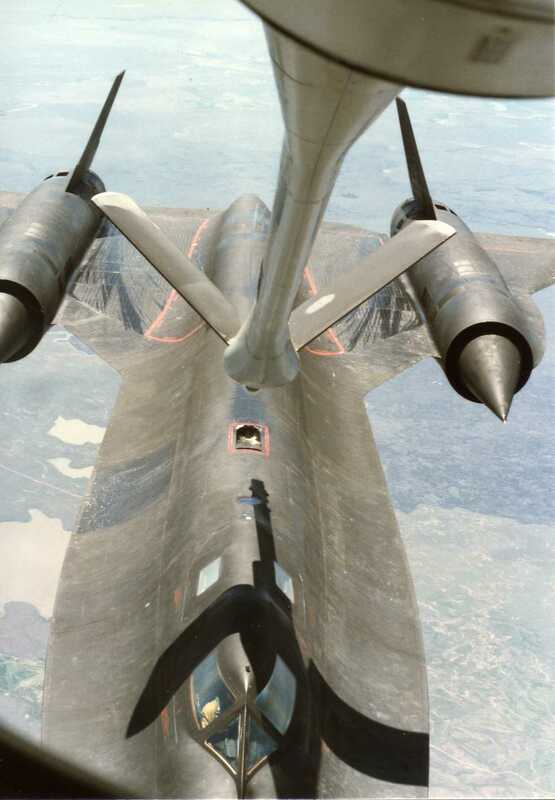 Cabinet and U.S. Congress. 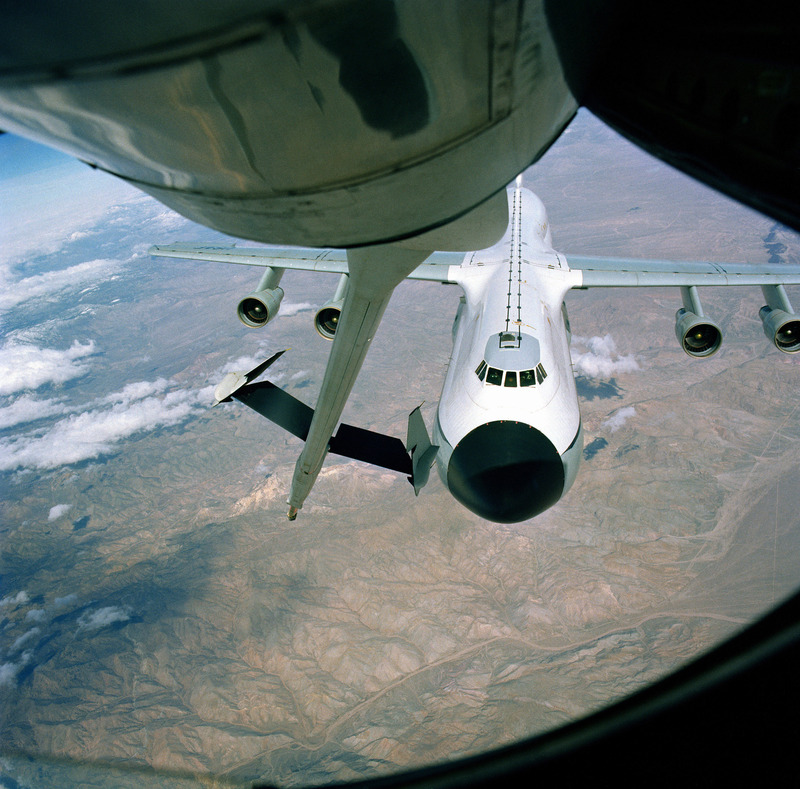 Presidents Barack Obama, George W. Bush and Bill Clinton have at times flown on a C-32 as Air Force One in place of the larger VC-25A.